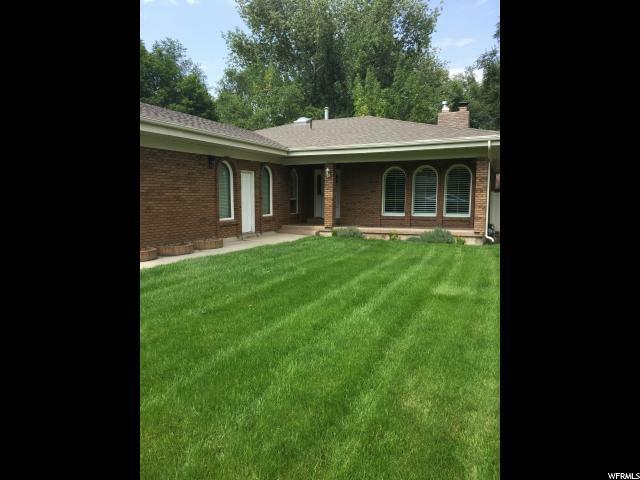 All ADAMS PARK homes currently listed for sale in Salt Lake City as of 04/22/2019 are shown below. You can change the search criteria at any time by pressing the 'Change Search' button below. "Very desirable neighborhood, close to schools and shopping. Access to Wheeler Park & Farmers Market. Plenty of walking trails. This house is squeaky clean. Newer carpet, paint, tile, etc. Wide open floor plan, with a very private yard & covered patio. Large oversized two car garage, and fully finished basement with separate entrance."